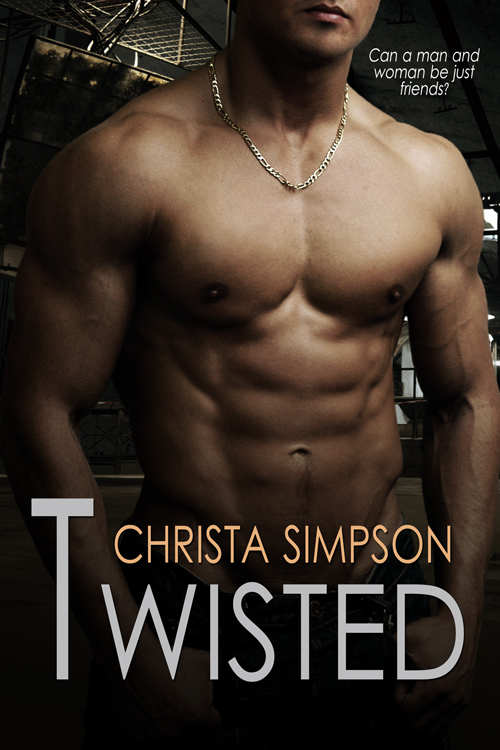 TWISTED has finally been released!!! I’m super excited to share that my debut romance novel TWISTED has been live for 24 hours now and has sold… please excuse me while I finish my happy dance… 53 copies on amazon!! !